Not too long ago (OK, well, 30 years… it doesn’t feel that long anymore) there was another genius on the news: the Genius of the Carpathians, Romanian dictator Nicolae Ceausescu. Here is a joke from that era that, no doubt, could be adapted to fit the “very stable genius”, too. 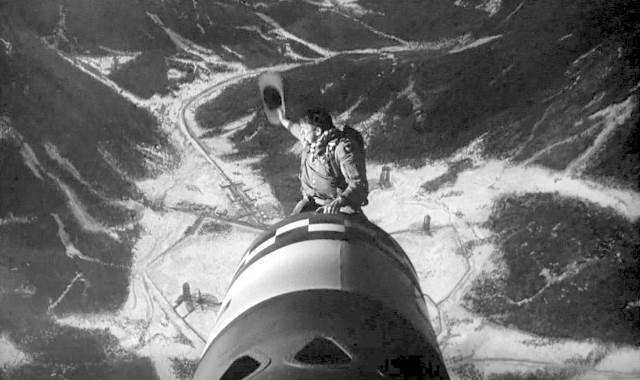 Immediately, the US president yells, “I am the leader of the free world, I must survive!”, grabs a parachute and jumps. He is followed by the Soviet leader, who yells, “I am the leader of the worldwide socialist revolution. I must survive!”, grabs another parachute and jumps. Next comes Ceausescu: “I am the Genius of the Carpathians! I must survive!”, grabs the next parachute and jumps. I am “a very stable genius”… said no stable genius, ever Social safety net in ancient China?